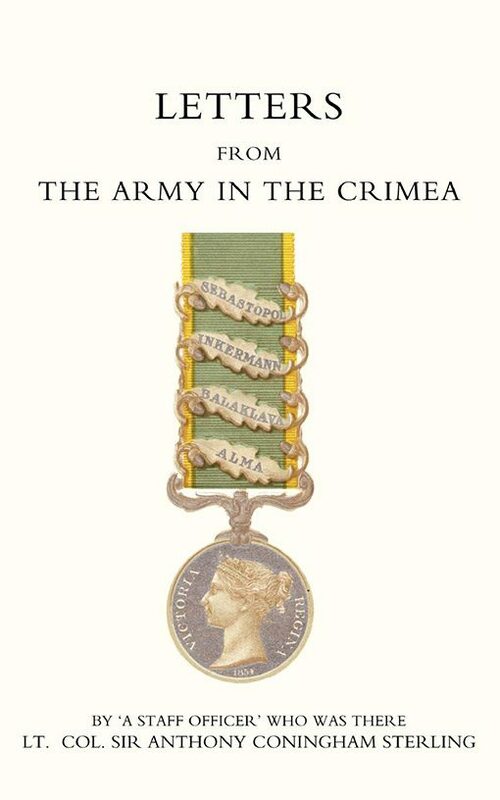 Staff officer’s compassionate and sardonic view of the heroically mismanaged Crimean War culled from his letters home. 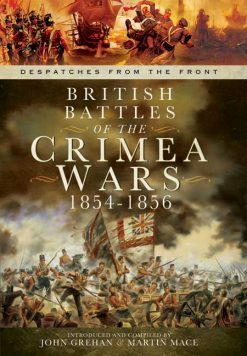 The Crimean War acquired its grim notoriety not least because of the frankness of the letters and despatches from the field that shocked the mid-Victorian newspaper reading public. ‘The Times’ correspondent in the Crimea, William Howard Russell, became a household name with his graphic descriptions of the fighting and the suffering of the inadequately clad and led troops. Here, in the same tradition, are the Crimean letters of Captain [later Lieut. 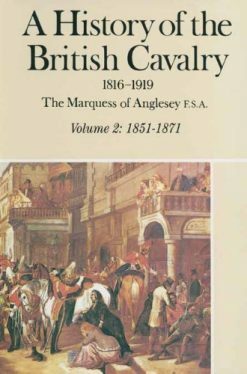 Col.] Sir Anthony Coningham Sterling, who came out of retirement to serve as Brigade Major in Sir Colin Campbell’s Highland Brigade. 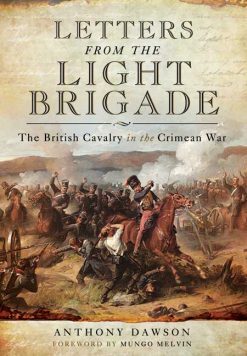 The author takes us through the bloody battles of the Alkma and Inkerman and the confusion of Balaclava and into the siege of Sepastopol. 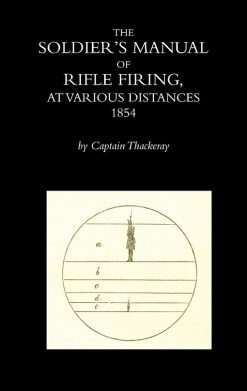 Normally stoical and even humorous, the miseries of the campaign sometimes bring him close to despair, especially in the freezing trenches before Sepstopol and after such disasters as the abortive assault on the Great Redan. These letters home are an indispensible addition to the literature of a war which continues to fascinate all who study it.